Covers the “wrestling” aspects of MMA over 12 hours. Content: Basic takedowns with entrance from distance, clinch and cage, combinations, defence and counters, pummelling, thai clinch, sprawl and turtle positions, striking, submissions, how to not get on your back, reversals and much more in a well structured state of the art course. Equipment: MMA gloves, cup and mouthpiece. Requirements: At least two years of training in a martial art that includes takedowns. Certificate: Will be awarded to all attendants that can show proficiency in all course moments. Accommodation: You can stay at the gym for free. On the same street as Fighter Centre you find Hotel Vasa (five minutes walk), also nearby you find Hotel Poseidon (less then ten minutes walk). There are also hostels; Slottsskogens Vandrarhem and STF Goteborg City vandrarhem both on around 20 minutes walking distance from Fighter Centre. Shooters MMA Fight Team’s chief instructor, August Wallén, heads for Italy in April to teach. 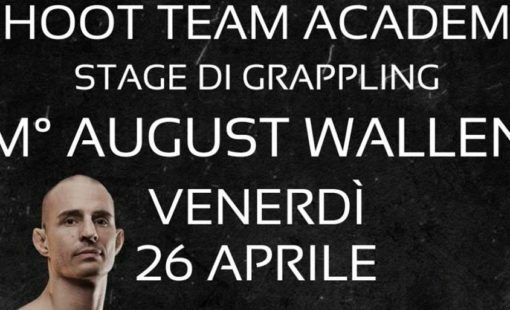 August will be teaching seminars at Shoot Team Academy in Modena, Italy on the 26th of April. 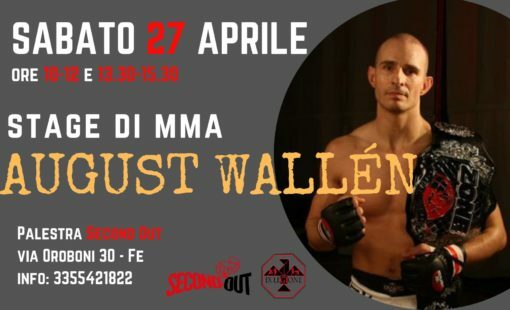 Shooters MMA Fight Team’s chief instructor, August Wallén, heads for Italy in April to teach. August will be teaching seminars at IX Legione, Second out in Italy on the 27th of April. Cory’s next bout is set for April 27th at Cage Warriors 104. 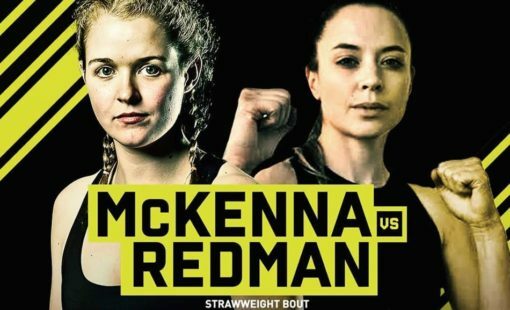 Cory McKenna faces the Swedish Fannie Redman at Cage Warriors 104 in Cardiff, Wales. Shooters MMA is a martial arts team, represented in several countries. Shooters develop instructors, supports affiliated academies and promotes the team’s fighters.